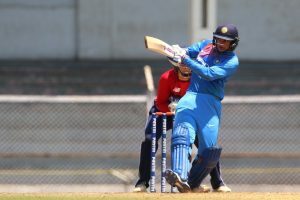 Coming in to bat, Mandhana (90 not out) dominated the proceedings, forging an impressive 151-run partnership with Mithali Raj (63 not out off 111) for the third wicket. 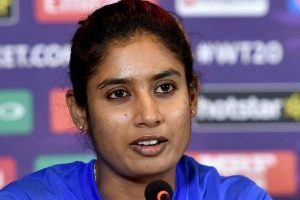 India have taken the lead of 2-0 in the series. The opening match of ODI series will be played on Monday at Diamond Oval, Kimberley. 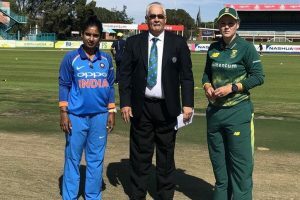 India will play three ODIs against South Africa as part of the ICC Women's Championship in February.